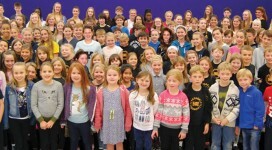 The Llanelli Christmas 2015 Showcase, in aid of ‘The Performing Arts Children’s Charity’ ‘InStep’ School, was the most successful fundraiser to date. 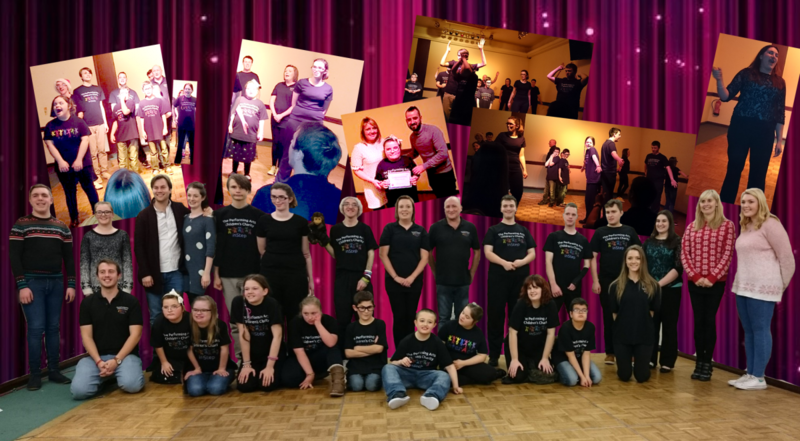 The students were so excited to be showcasing all their hard work over the terms and congratulations and well done to all of them – excellent performances by every student showing the audience just how much they enjoy singing dancing and acting. Also on the guest list and performing were two West End Professionals, Olivia Brereton, who played ‘Christine’ in Phantom of the Opera & Iwan Lewis, who played the leading man in Legally Blonde and West Side Story and also featured in the Les Miserables film. We were also treated to a very special performance from the fantastic Lleisiau Hardd Choir featuring Bridget Radford and Linzi Rodgers. 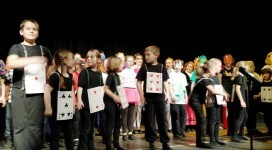 A thoroughly entertaining and spectacular evening was enjoyed by all. 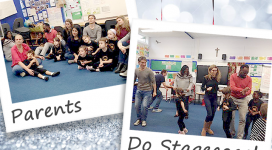 It was an absolute pleasure for the Charity to attend and would like to say a huge thank you to all the Students, Teachers Ben and Kelly and assistants Wayne and Hannah for all their hard work organising this fabulous ‘ Christmas Showcase 2015 Fundraiser’ and raising a fantastic £ 533.45.